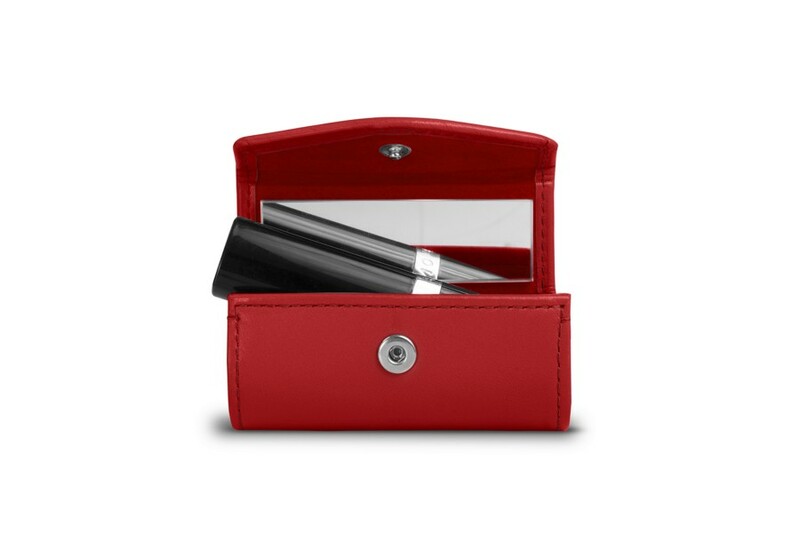 You can now keep your lipstick in this wonderfully elegant case made with the finest authentic leather. 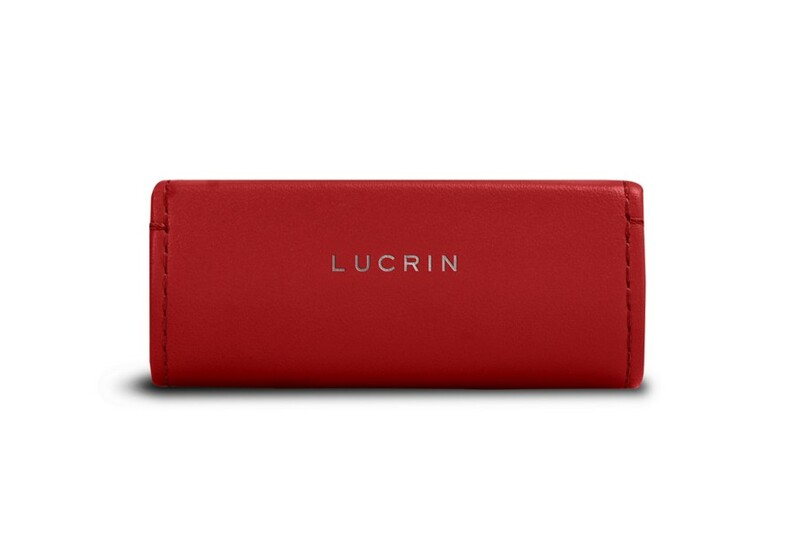 The Lucrin lipstick holder has a snap button closure as well as a rectangular mirror inside, which makes it a really practical make-up accessory. 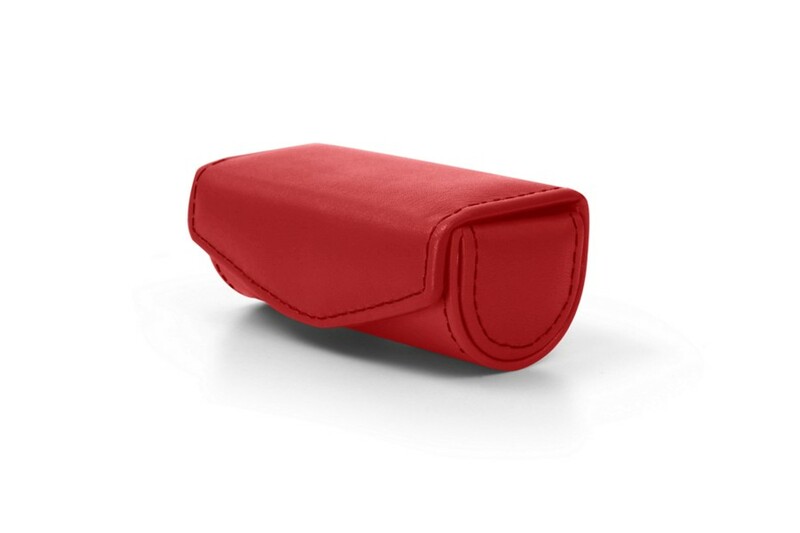 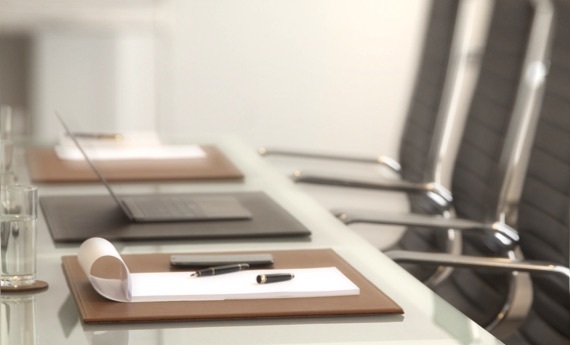 The interior of the rigid case is made of leatherette, which allows you to clean up anytime. 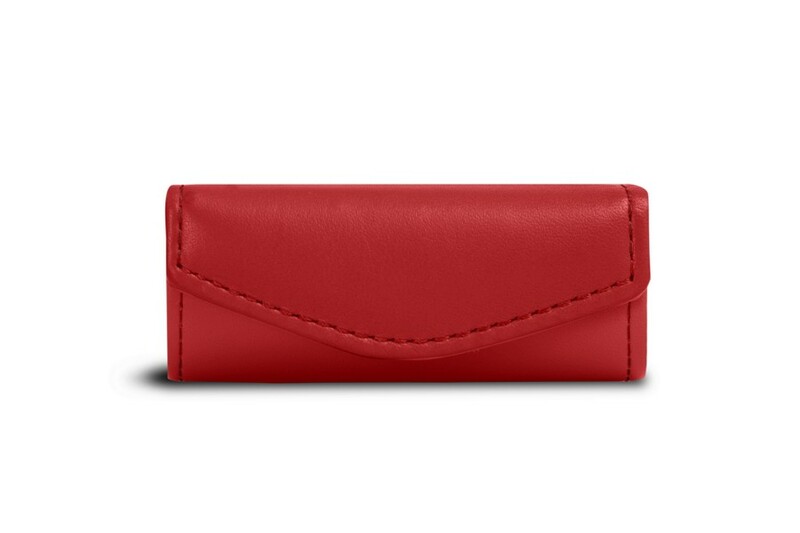 This classy leather lipstick holder can be a lovely gift for your girlfriend, wife or mother, especially thanks to the customization options available, for instance, engraving of initials.